Children are important to us. 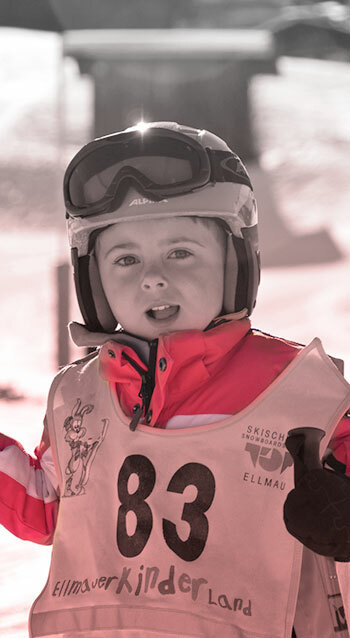 BOBO’s skiclub, that is located in the centre of Ellmau, is for children the perfect spot to stay active and more important, to have lots of fun. It is the location where the children will be educated throught play to become ” top” skiers. The ski instructors of Top Skischool Ellmau are all Aware that having fun is directly linked with the feeling of control during skiing. Make sure you take Advantage of our dynamic beginner group lessons or the individual-advanced lessons, to ensure skiing stays great. 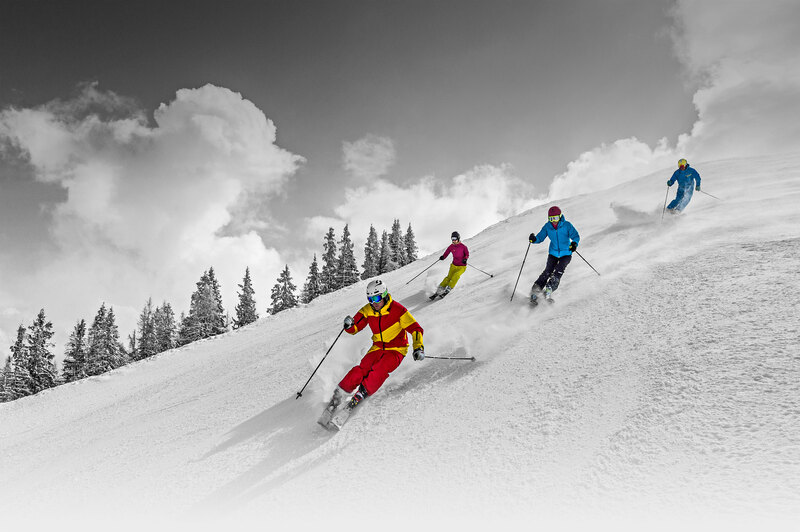 One of the important conditions to have the perfect winter sport holiday is having the right equipment. Not every ski is suited for everyone and when the material starts to get older the skiing suffers. 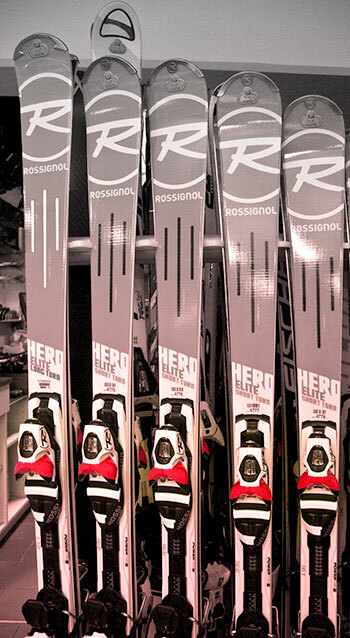 TOP ski rental offers the best models of the best brands. Let us join in on the fun during your winter sports and holiday highlights. 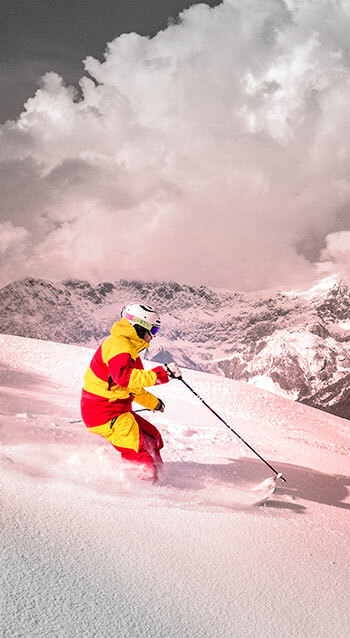 Post your personal TOP ski moments with the hashtag (#topskischule).